5mL of Gold Bromide Ketamine Reagent (5mL of A & 5mL of B) in amber dropper bottles. 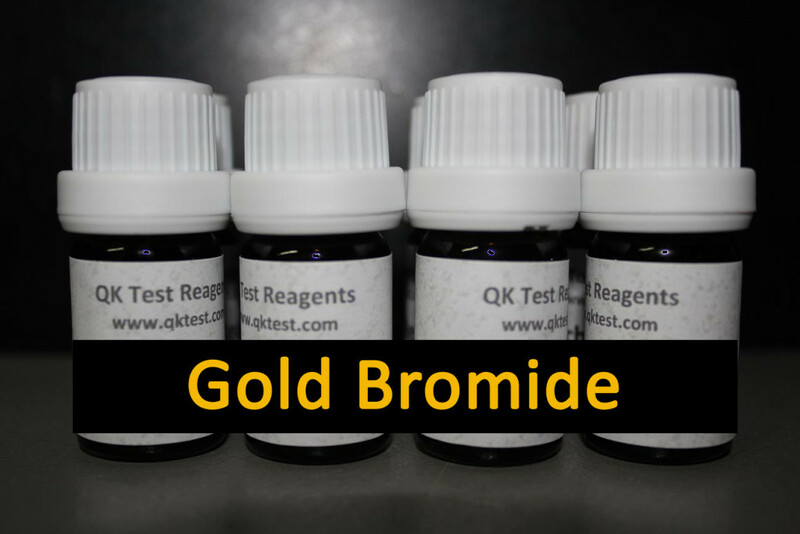 The Gold Bromide Ketamine Reagent is a colorimetric spot test used to help identify ketamine. Add one drop of A to a drop of sample, followed by 1 drop of B.